Zambia’s Munali nickel mine, which was seemingly down and out following financing problems of its previous operator and a subsequent nickel price fall in 2011, is set to make a comeback. 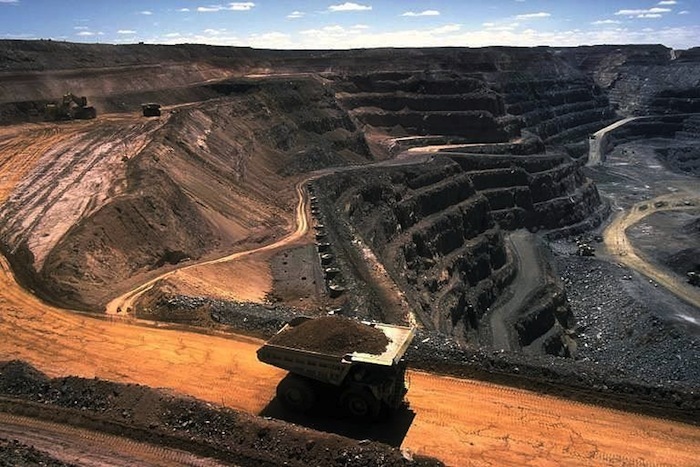 The mine’s current Zambian operator, and subsidiary of UK’s Consolidated Nickel mines Mabiza Resources announced the looming comeback earlier on this week. Albidon, the mine’s former owner placed Munali under care and maintenance in 2011. This, according to media reports, is following serious cash flow difficulties. This was made worse by a slump in the nickel price. Albidon’s woes ended in 2013 after it was purchased in its entirety by Chinese company Jinchuan Group. Jinchuan continues to hold on to Munali with Consolidated Nickel as a partner to restart the mine through a lease and royalty agreement. According to Consolidated Nickel, the mine which is located approximately 75 km south of the capital will be able to recommence operations by the first quarter of 2019. This, he says, is with proper financial backing. He further added that upon completion the mine will significantly ramp up to 25,000 tonnes of nickel concentrate production by the end of the year at a throughput rate of 60,000 tonnes of ore per month. In a statement released by Mabiza Resources Jinchuan had acquired a 32% stake in Consolidated Nickel and would appoint 3 board members in return for financing, which is reported to be around US $40m. 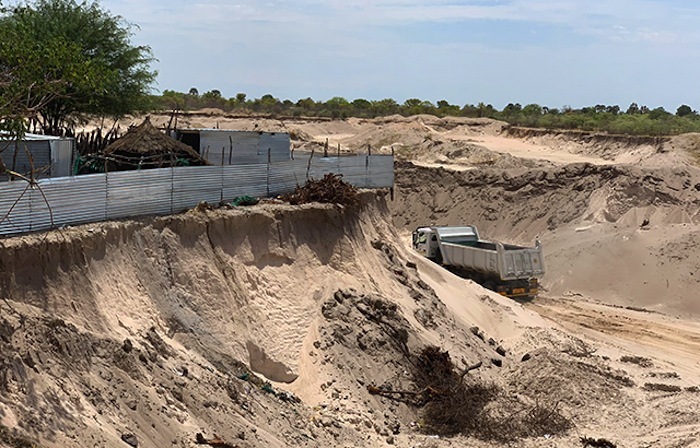 Consolidate Nickel has reportedly spent the past two years conducting extensive evaluation and study work at Munali to put together a sustainable restart plan. A new geological model has been developed, a new JORC resource has been defined and a new mining method has been planned to extract the nickel from the ore body more efficiently and economically. This is towards the reassurance that mismanagement of the same will not occur.